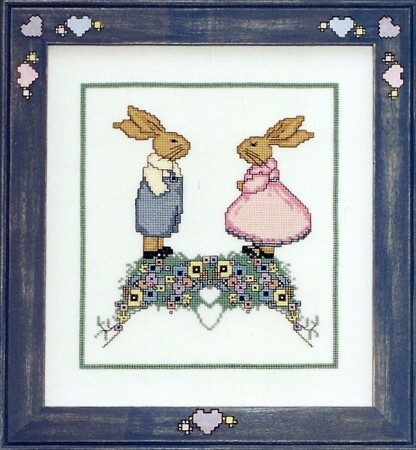 Rabbit Run is a sweet romantic design with nine running rabbits surrounded by old fashioned flowers stitched in pink, purple, and blue. 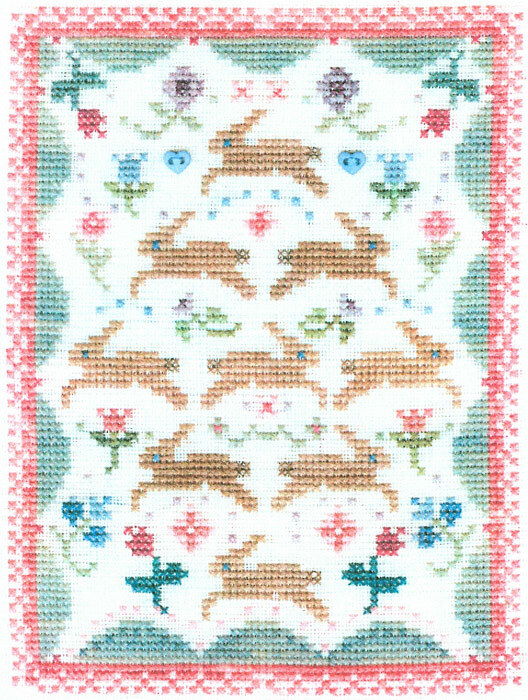 Tea roses, lavender tulips and flowers cross stitched in Sampler Threads bloom on this pattern. 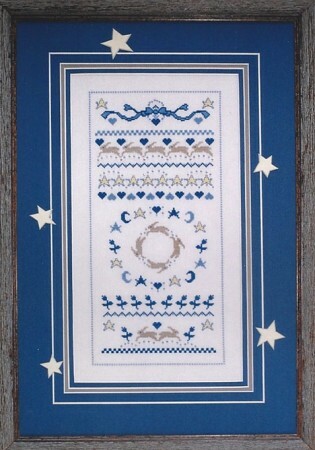 Border stitched in the color Mountain Mist and Sweet Petunia coordinate perfectly with the Spring Grass Frame. Other: We used two blue heart shaped buttons from our collection. Add buttons as desired. 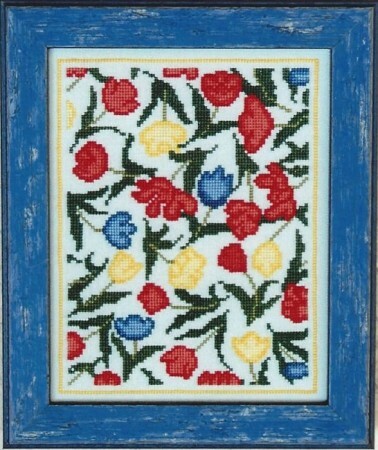 Frame: Painted Pines in Spring Grass by East Side Mouldings. 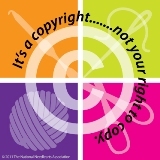 Thread: Sampler Threads from The Gentle Art.